The history of La Segunda Central Bakery started with a soldier’s personal vision in the late 19th Century. Out of war came Juan Moré's love for the taste of authentic Cuban bread. He was born in the Catalan region of Spain and fought in the Spanish-American War in Cuba. There he discovered a traditional recipe for Cuban bread, the adventure of a new country, and a new opportunity. Recipe in hand, he set forth to create the bakery of his dreams in the thriving Cuban district of Ybor City, Florida. Around the start of World War I, Moré joined a co-op of fellow bakers and cigar makers to open three bakeries: La Primera, La Segunda and La Tercera in Ybor City. When the other two bakeries folded, Juan purchased La Segunda Central Bakery from his partners, which stands today as one of Ybor’s coveted landmark buildings representing the Cuban-American era. Juan’s attention to his recipes, his people and customers is reflected today, with locals stopping in for their daily café con leche and Cuban toast all while trucks depart to deliver the crusty Cuban bread to restaurants and markets around the country. Juan More’ established La Segunda Central Bakery in 1915. Juan’s sons Ricardo, Raymond and Anthony all entered the family business contributing to its success. Their son's Raymond and Anthony successfully continued to operate and grow the bakery. Today Anthony Albert More and his son, Anthony Copeland More, keep Juan’s dream alive by producing 18,000 loaves of Cuban bread daily. After years of perfecting and tireless hours of toil, our quality products are prepared using the same hand-made traditions set forth in the early 1900's. 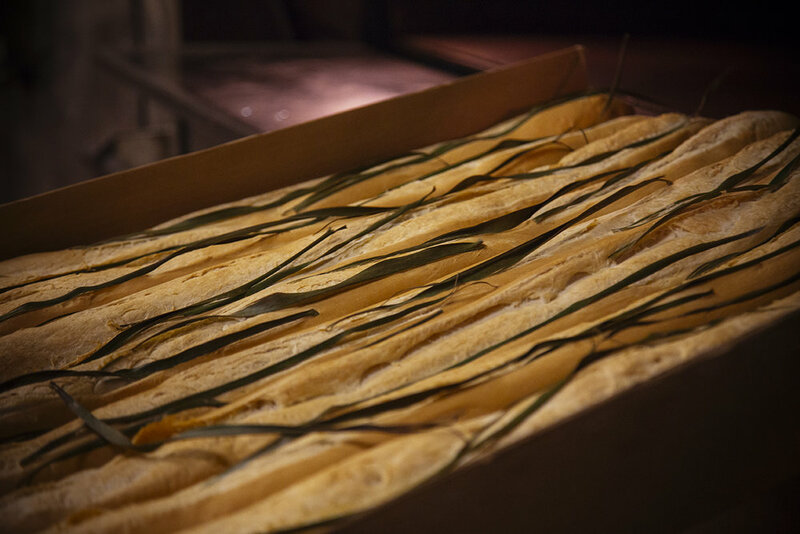 One of our most important time-honored customs is placing a freshly cut palmetto leaf across the top of each loaf to create the signature split down the middle. 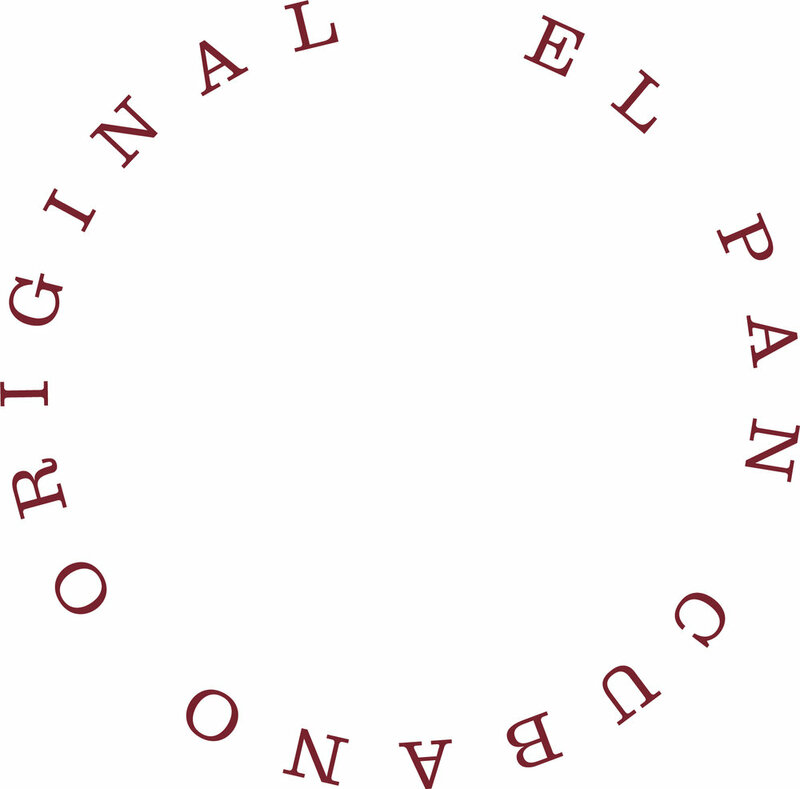 Only authentic Cuban bread contains the palmetto leaf. 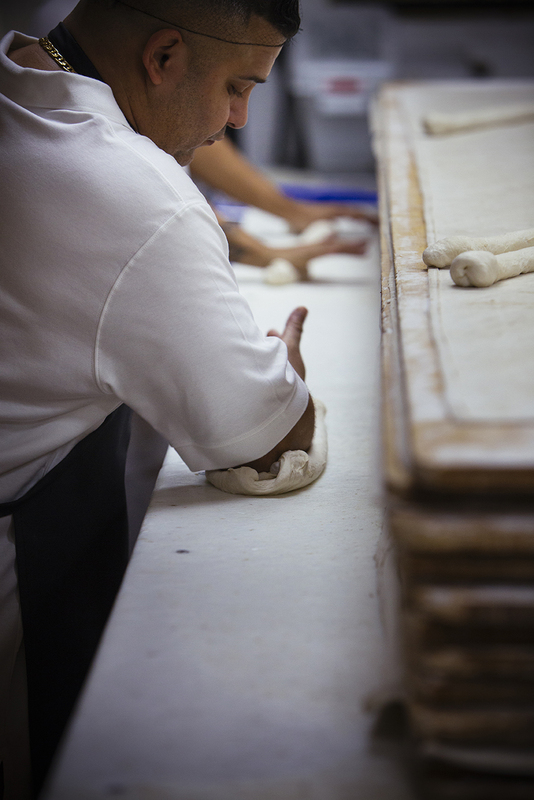 La Segunda is one of the very few bakeries to uphold this labor intensive tradition. 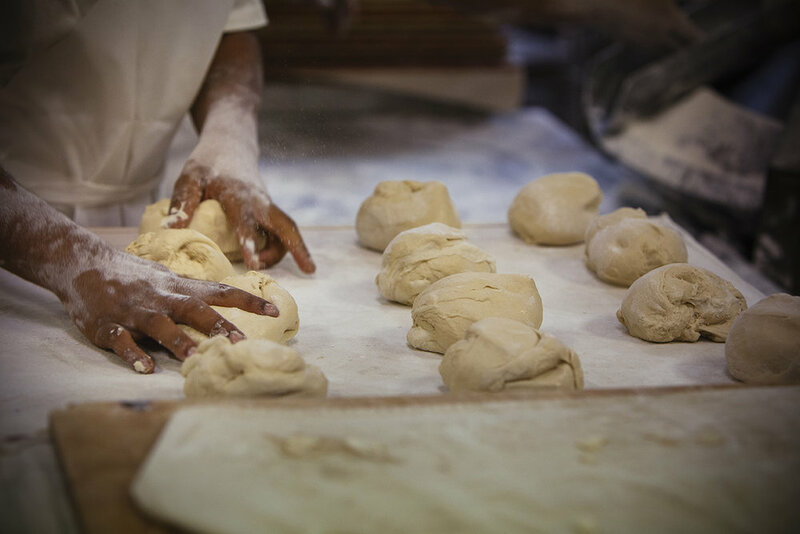 Our craft has withstood the test of time, and discerning palettes — from individually inserting each loaf onto the hearth to retaining the strict structure of our baking shifts. 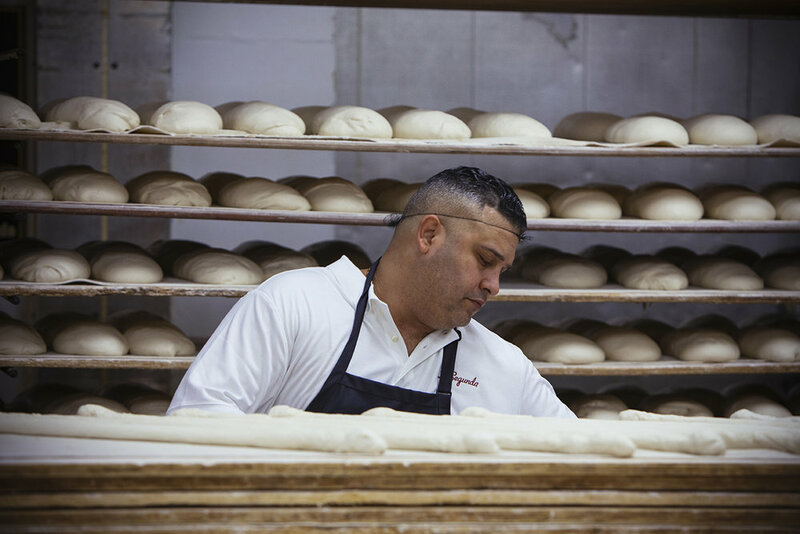 This special combination of skillful, trained employees, high quality ingredients and a passionate heritage is why we continue to create the most authentic Cuban bread in America.